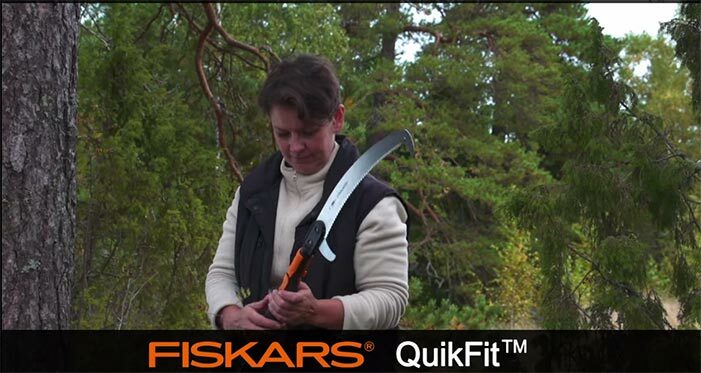 When you need to do some serious pruning the Fiskars Curved Saw is a great addition to your garden tool collection.. 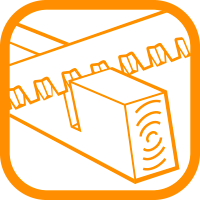 This pull saw incorporates both a hook end blade which ensures steadiness and keeps the saw from slipping, whilst the lower cutting knife ensures a clean and precise cut from below. 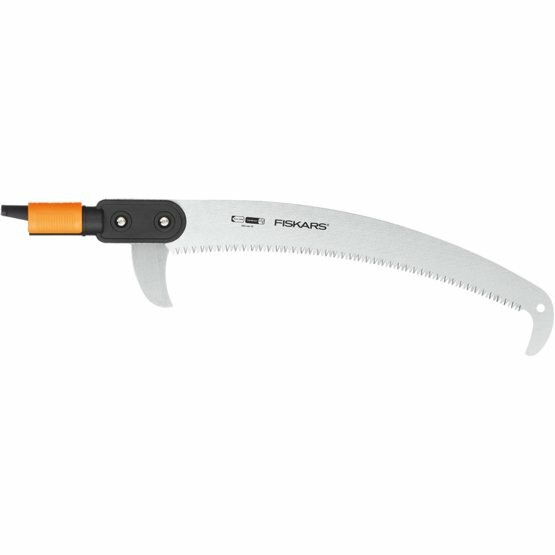 Its FiberComp™ slider and adaptor with branch hook make it an excellent saw for heavier branches. As such it is designed for reaching up higher and is suitable for use with the QuikFit™ Telescopic Shafts. With this combination you can reach up as high as six meters from a standing position.